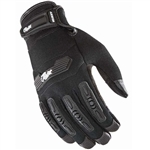 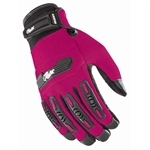 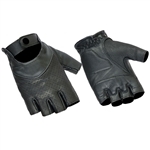 Keep your hands warm, dry and comfortable while you are out on your motorcycle. 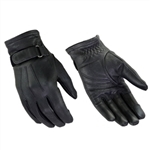 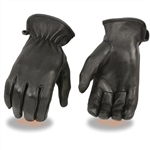 Leather Bound Online offers a full selection of high quality unlined leather biker gloves; perfect for any weather. 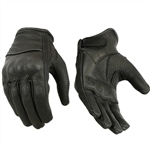 Stop in our New Jersey retail location to check out our selection of ladies motorcycle gloves and fingerless from popular brands such as First Classics, Milwaukee Leather and Unik. 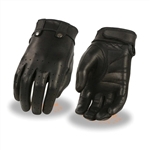 Be sure to try on a pair of butter-soft deerskin leather gloves.